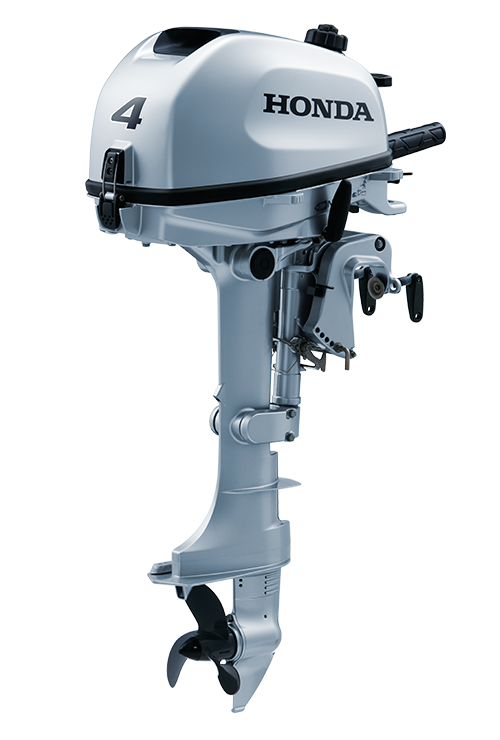 The Suzuki 9.9 HP EFI outboard motor model DF9.9BTX comes standard with 25 inch long shaft, electric start and remote throttle control. 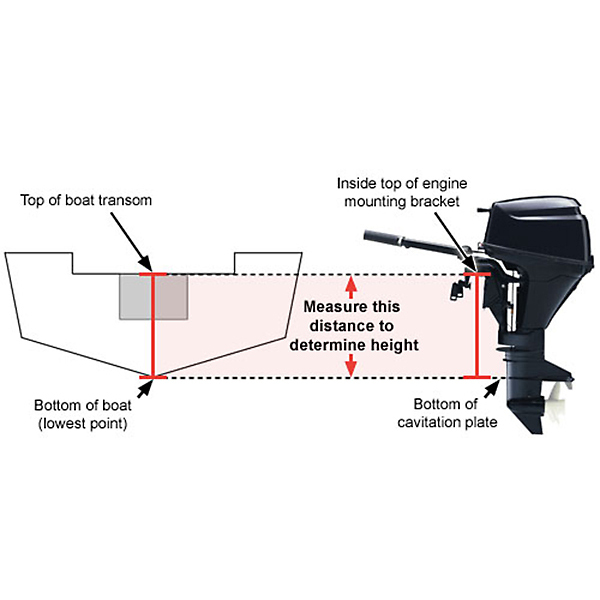 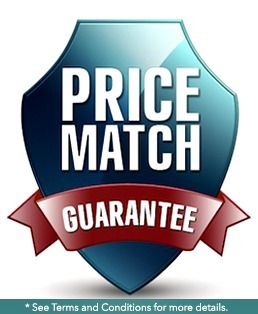 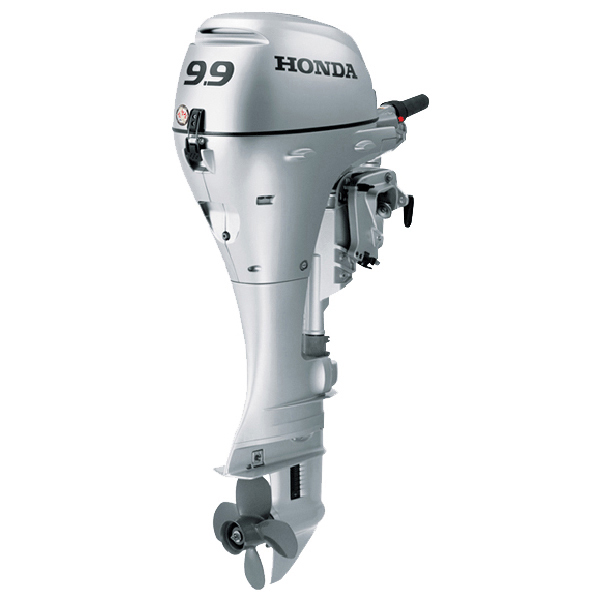 The 9.9 HP Suzuki outboard motor is an excellent choice of power for medium to larger sized jon boats and skiffs requiring an extra long shaft as well as auxiliary power for sailboats and trolling/kicker applications. 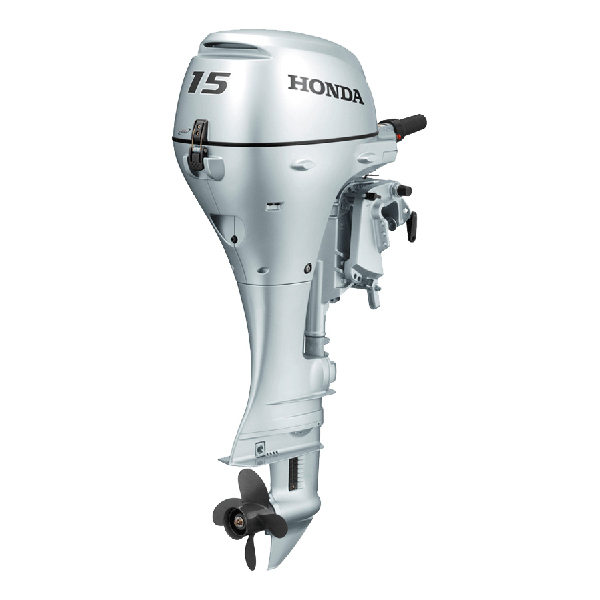 This model features push-button electric start with a built-in 12V charging system. 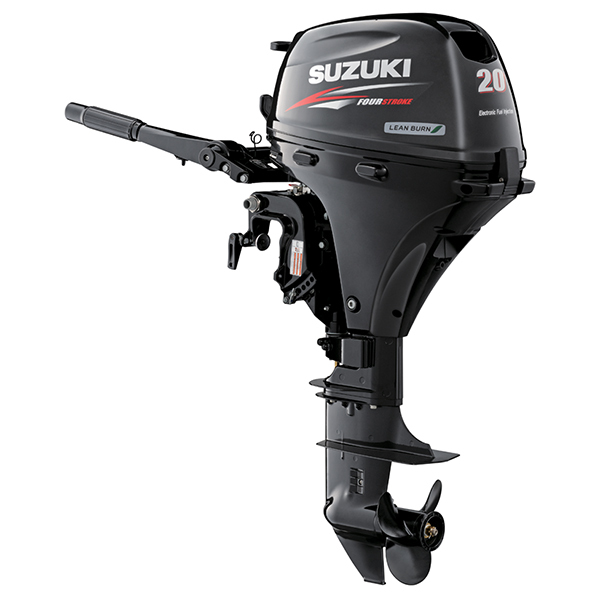 In addition, all portable Suzuki models 9.9HP and below that feature electric start also retain the thru-cowl manual start pull cord. 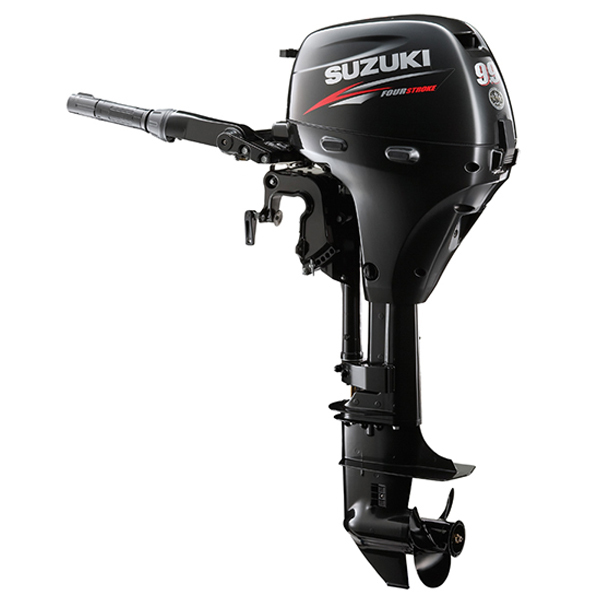 The 9.9HP Suzuki outboard engine is a great example of Suzuki’s continued excellence in engineering. 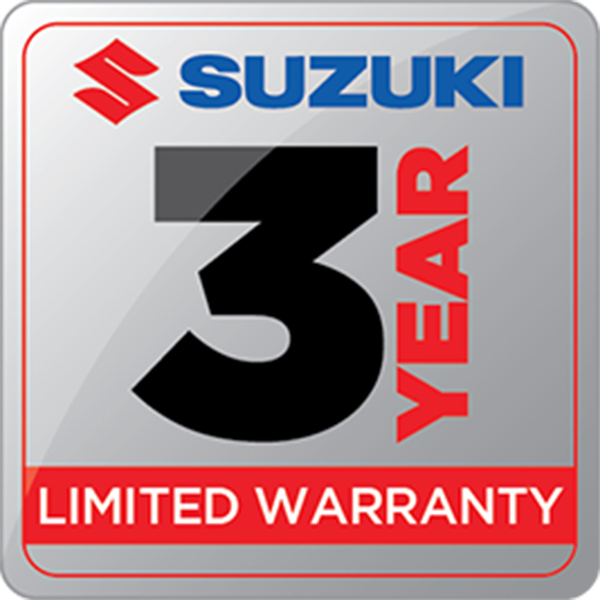 Click the Additional Information tab to find out what makes the 9.9HP EFI Suzuki an exceptional value and industry leader.